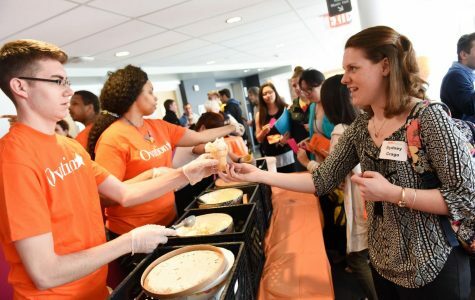 Though Ovation is a showcase of student excellence at Baldwin Wallace University, Assistant Provost Lisa Henderson is making sure faculty aren’t left out of the celebration. 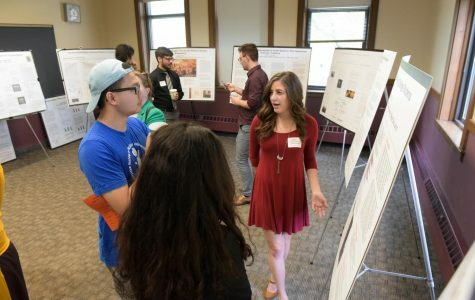 The Baldwin Wallace Summer Scholars Program will be presenting their research conducted last summer and paving the way for incoming scholars to enter into the program in a “passing-the-torch” celebration. 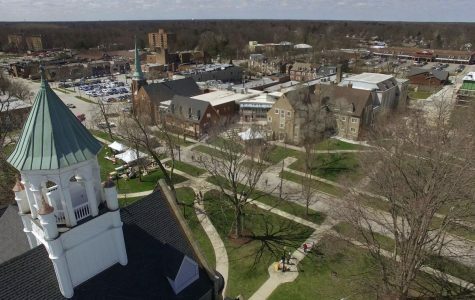 BW President Bob Helmer recently led a forum regarding plans moving forward for the new Math, Computer Science and Engineering building. 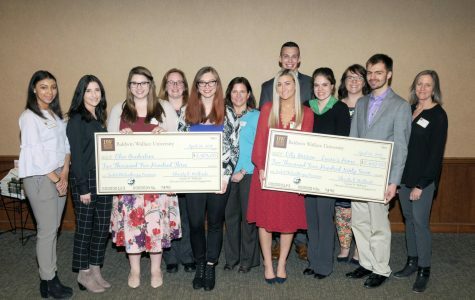 The 12th year of Baldwin Wallace University’s Ovation Festival is set to once again showcase and celebrate student achievements from across campus.